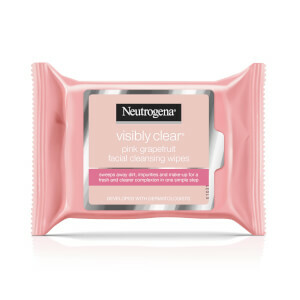 Purify the complexion with the Neutrogena Pink Grapefruit Medicated Facial Wipes; a pack of 25 pre-moistened towelettes that eliminate impurities from skin. The oil-free wipes are suitable for all skin types, but ideal for acne-prone skin. Effortlessly gliding over the face, the face wipes sweep away daily dirt, oil and impurities to ensure pores are clean and clear in one simple step. Without leaving behind a greasy residue, the wipes thoroughly cleanse the visage without needing to rinse afterward. 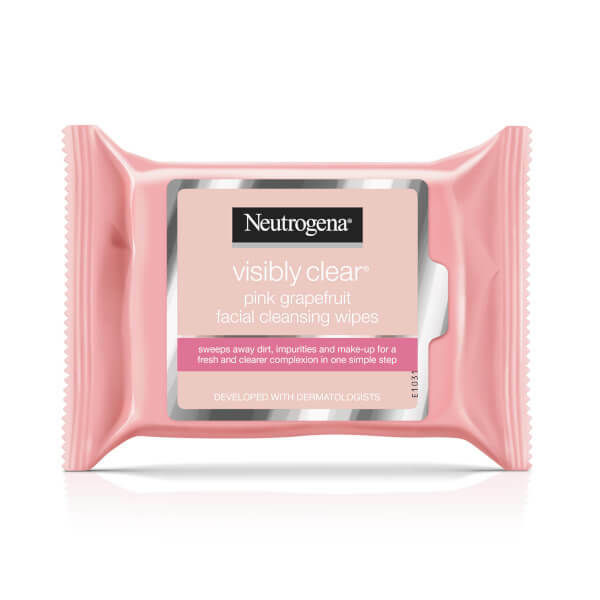 Complete with an uplifting pink grapefruit fragrance, the wipes reveal a refreshed complexion. Gently wipe across face, removing pore­-clogging dirt and oil. There is no need to rinse. Avoid the immediate eye area. After removing towelette, reseal pack. Dispose of the towelette in a trash receptacle (do not flush).